While surfing in the Philippines, Louis Murhpy-Harris got a brainwave. Why not hold a music festival at the family farm in Tora? Last weekend, despite powerful winds, 400 attended the inaugural Tora Bombora Festival. SAM TATTERSFIELD reports. No cell reception. An hour from the nearest settlement at Martinborough. “Literally home destroying”, tent-devouring winds. It was going to take motivation to organise a successful festival in this remote location. Louis Murphy-Harris had that drive. 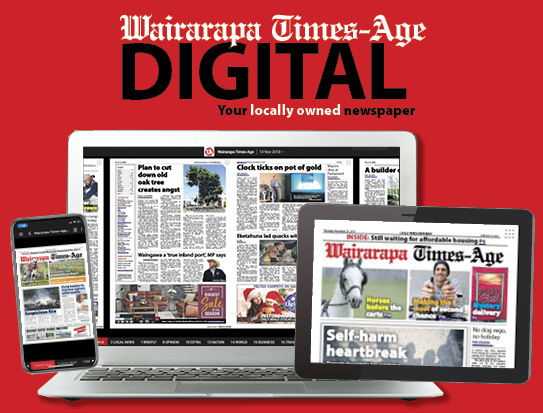 He grew up on the Tora coast on his parents’ farmstay, and he saw a renaissance happening around New Zealand universities of weekend pastime bands taking their trade seriously and gaining a name for themselves. Murphy-Harris developed a winning routine for organising his Tora Bombora festival while in the Philippines on a six week holiday: wake up; surf; have lunch in a bamboo hut; drive an hour to the best internet he could find to do festival administration; surf again. He did that for a week – by the time he left the Philippines the event was sold out, bands booked, and the logistics were organised. For the four hundred plus strong army who braved the Tora Bombora festival, the isolation fitted its billing as the festival’s greatest asset – except, of course, for the eight bands who took to the stage. The group of New Zealand musicians, barring psychadelic/ hippy outfit The Babe Rainbow from Australia’s Byron Bay, largely came from our nationwide university music scene. Murphy-Harris happens to be friends with members of Christchurch indie pop-rock band Mako Road and Wellington romantic alternative dance-pop band Same Name Confusion, but he also recognised and tapped into the broader groundswell of talent. 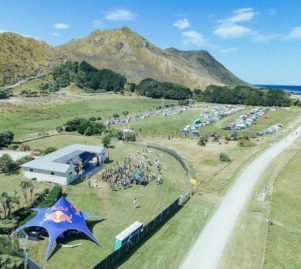 The stage – the balcony of Murphy-Harris’ family’s ‘The Bigger Beach House’ farmstay – opened at 1:30 with one of the youngest bands, Wellington jazz fusion outfit Hummucide. Half way through their set, Murphy-Harris thought it would be “such an awesome opportunity, because they’re such a chill band, to, halfway through their set, get everyone on the site to come to the stage zone, and I stopped them, and just did a big welcome, and greeting, just to introduce everyone to Tora. The next band onstage, Dr Reknaw, embodied the collective spirit of the festival by borrowing Hummucide’s keyboardist Ben Stewart and rechristening him “Dr Fingers” for the gig because, in vocalist Julia Cooper’s words, “he’s a magician with his fingers”. They were previously known to their dedicated fanbase for their huge, saxophone driven setlist, including the Topp Twins popularised Nga Iwi E and an assortment of original anthems. 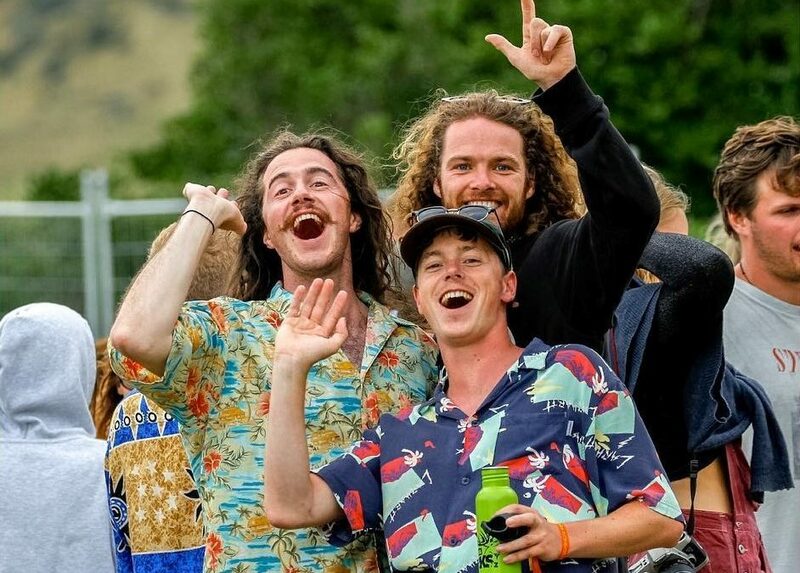 They’ve been recently ramping up their profile, however, with a New Year set at Golden Bay’s Twisted Frequency festival, followed by an early January slot at the nearby prestigious Mussel Inn venue. They also played a celebratory set for Maori Santa Hana Koko near Christmas last year that was covered by several national media outlets. The band embodied the ‘up and coming’ flavour of the setlist by releasing their debut single Advocate the day after Tora Bombora. Same Name Confusion drummer Josh Dominikovich loved the single. On Monday, less than 24 hours after the release, he said he’d played it “at least 100 times”. Same Name Confusion, another one of the crowd favourites, also made use of a Bombora-adjacent release. Their debut EP, ‘In Theory’, was released January 11, eight days before Tora Bombora. “Everyone got to really get behind it, and it showed in their performance. Guitarist Alvin Bartley said translating Singer Luke Courtney and guitarist Andrej Radosavljevic’s recording effort in to a live set “added quite a bit to it”. In addition to The Babe Rainbow, Mako Road, Hummucide, Dr Reknaw, and Same Name Confusion, there were also Auckland hip hop/ neo-soul collective Round Buddah and reggae/ ska group Strangely Arousing, and Christchurch hip hop crew Caffeinated Collective. Cooper said she had talked to Bartley about the mix of musicians at Tora. The location meant that even when festival goers were at the campsite, or otherwise away from the stage, they could still experience the grooves. Dominikovich was swimming when Dr Reknaw started playing. In Stewart’s words, “No need for waterproof headphones, just go to Tora”. Between the stage and the campsite, in a converted pigsty, was the Mouthfull artist space, exhibiting photography and other visual art. The only two major complaints, both shared by Cooper, Bartley, and exhibited Mouthfull photographer Liv Gallagher, were the lack of female musicians on show, which was blamed on the broader lack of women in New Zealand’s music scene, and the festival’s attempt to be zero waste – no bins on site – meaning that rubbish, especially in the gale, was blown in to the surrounding area. Many of the tents the wind didn’t collapse, it sent flying into the sea. Dominikovic described it as “literally home destroying”, and said “Tora made us feel welcome, but also showed us who was boss, all night and all day”. 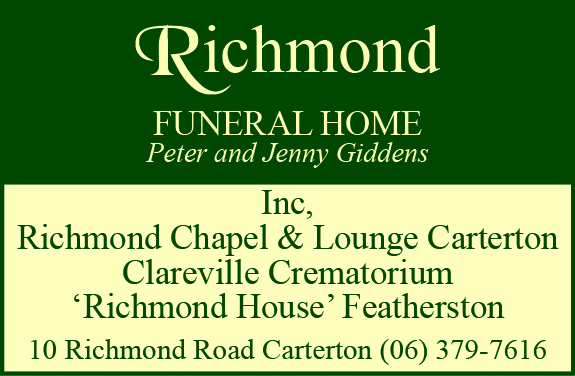 Event organisers wish to thank the South Wairarapa District Council Creative Community Scheme, the South Wairarapa Rotary Club, and the Martinborough Community Board, support that ensured the event could be put on.